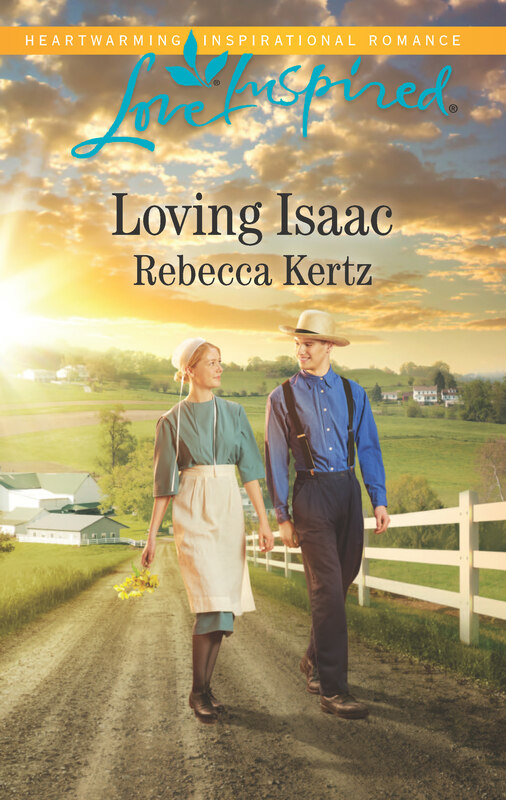 Love Inspired is always seeking new authors and you could be one of them! 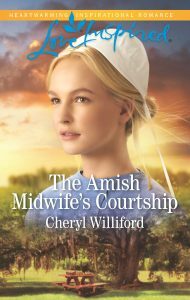 Do you have a Christian contemporary romance that celebrates all things Amish? If so, we would love to see it! 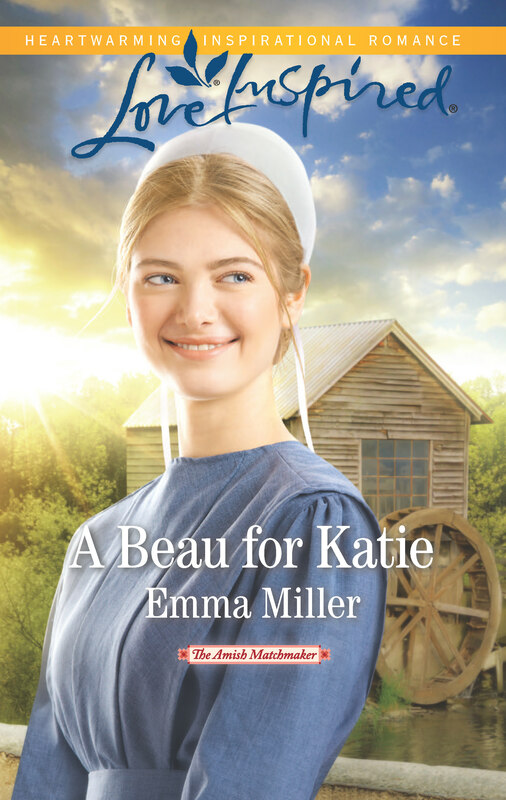 We publish clean Christian romances that are 55,00 words, with a faith element. 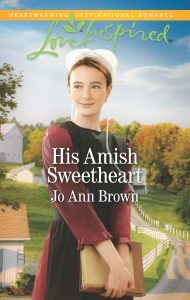 The romance must be the focus of the book, and both the hero and heroine should be Amish (we are open to all sects: Old Order, New Order, Mennonite, etc.). 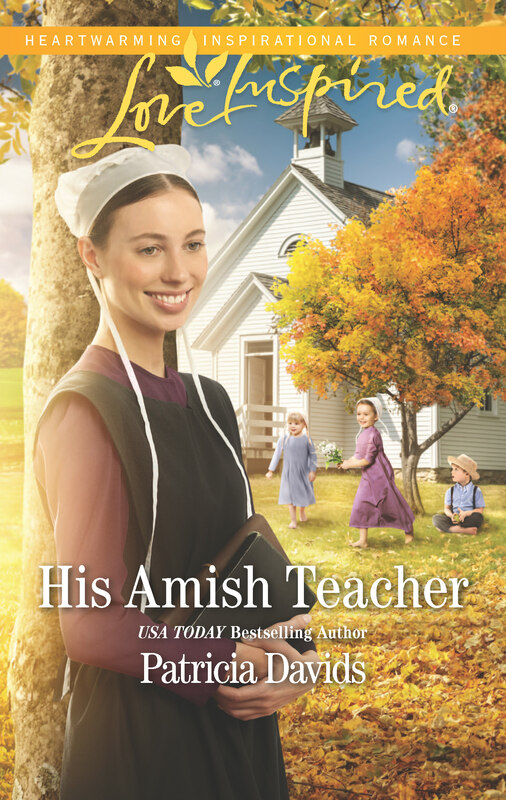 Characters may question their faith within the story, but ultimately both the hero and heroine must remain Amish at the end of the book (we prefer they not leave the community). 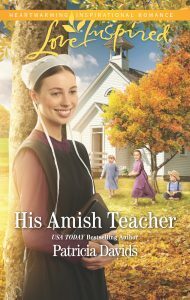 We also prefer not to see mixed Amish/non-Amish relationships, unless the non-Amish character joins the Amish church at book’s end. As with any other romance, we also are looking for engaging, emotional plots, appealing characters and a happy ending. A cover letter that introduces your book and includes any previous publishing credits, writing contest wins, or affiliations. A 3-5 page synopsis. What happens in your book—tell us the key moments, the crucial twists and turns, and how it ends! Show us what drives your story forward, including the internal and external conflicts your hero and heroine face to get to their happily ever after. The first chapter of your manuscript (up to 25 pages). A quick response! Skip the slush pile and hear back from Harlequin within 20 business days after the submission period ends. Editorial feedback for every Love Inspired appropriate story received. The possibility of having your novel published in the Love Inspired line! For the full writing guidelines for Love Inspired, check out our page on Submittable here. On January 9, 2017 you can submit your proposal for #AmishBlitz on the Submittable page, which will go live on that date. 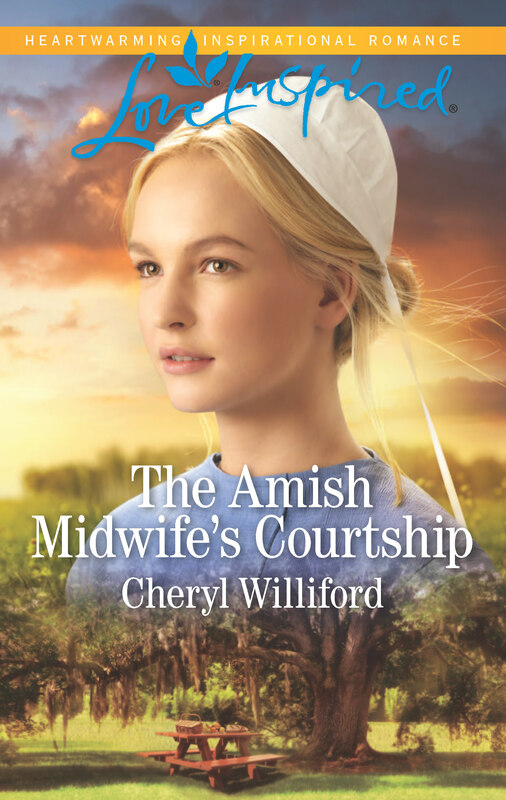 And check out the hashtag #AmishBlitz on Twitter, as well as following @MelissaEndlich, @ShanaAsaro, @gigiquin, @EmilyRodmell, @Elizabeth_Mazer, and @DinaJDavis. 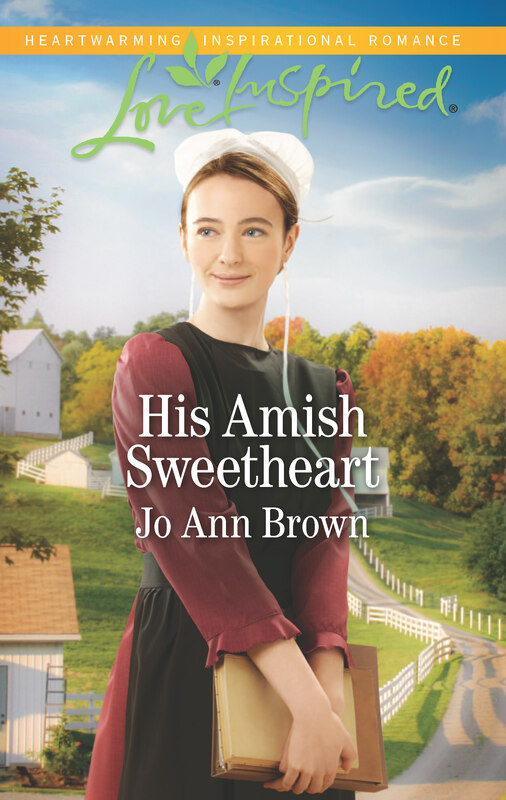 We’ll be sharing tips, insider know-how, our wishlists and more throughout the #AmishBlitz. Any questions? Leave a comment. We can’t wait to hear from you! Happy Holidays from the SYTYCW Team! What are some favorite tropes in Amish fiction? 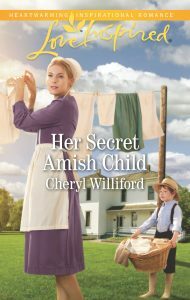 What are some significant ways that single title Amish fiction and Love Inspired Amish fiction differ? Oh, soooo tempting! These stories are gorgeous! But is it okay for a writer who already has one submission at LI to enter a blitz with a different story?